Alongside our innovative product range, we are pleased to remind you that we also offer installation training of our product range. As there is an increase of architects and designers specifying our unique products to their clients and their projects, now is the time to get ahead of the curve and book your training session. On our website, you’ll find a new Training section which contains a form for you to complete with your requirements. Once completed, we’ll contact you to chat through your options and availability. 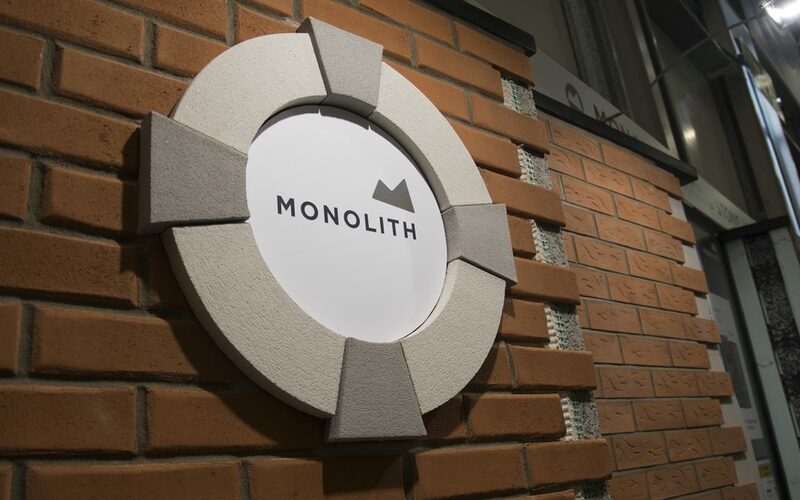 In an effort to reach as many of you as possible, we are able to offer tailored training courses either here at Monolith Headquarters, at your office, on site or at the training facilities we have available to us at the NSBRC in Swindon – The National Self Build & Renovation Show – where we have a permanent installation that we can show you too. We’re sure you agree that training –and keeping up to date with the latest developments in the construction market – is always beneficial. Naturally, to stay up to speed not only educates your business and employees, but also provides you with a greater scope of projects that you can work on. Following a successful practical assessment, we issue you with a certificate that demonstrates you are now trained to a competent level to install Monolith BrickPlus and StonePlus products on all approved construction projects within the UK & Ireland. No – but we can send you the details of approved installers. DO YOUR PRODUCTS NEED TO BE FIXED BY SPECIALISTS? To be fully compliant with our BBA certificate, you will need to use an approved installer – ask us for details. If you have little or no experience at installation, don’t let that put you off. Conversely, if you have been installing for a number of years, you’ll be able to easily pick up these extra skills and remain current. We feel that the provision of training to those who want to learn really sets us apart from our competition and helps us fulfil our promise of continued commitment to leading edge innovation. We look forward to booking your course with you soon.